Siddhartha Institute of Aeronautical Engineering and Information Technology (SIAEIT), Bangalore is the premier front line college training institute in the field of engineering and is dynamic, vibrant, growth and result oriented. The institute has an experienced & dedicated faculty with well-equipped laboratories for the benefit of students. 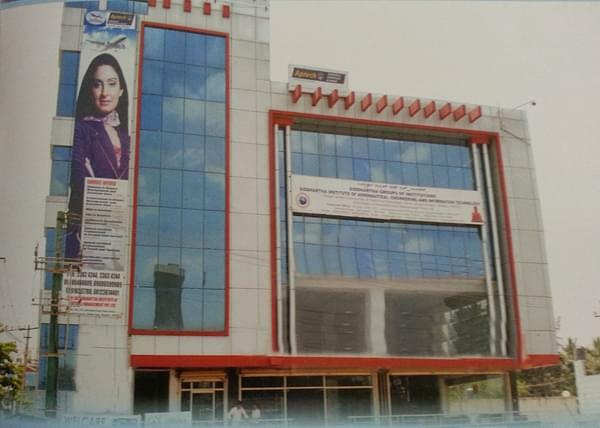 The main objective of the institute is to train students and promote the knowledge of Aeronautical Science to join the career in Aeronautics and to meet an ever increasing demand of competent engineers and technocrats for executing various industrial projects in private and public sectors in India and abroad.